& from Republic of Ireland / Éire including Saintfield. 24 Where Is My Mind? 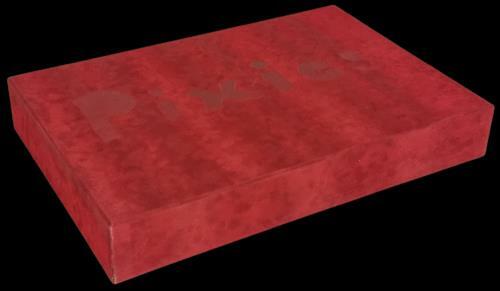 Product Information Pixies Minotaur USA box set.